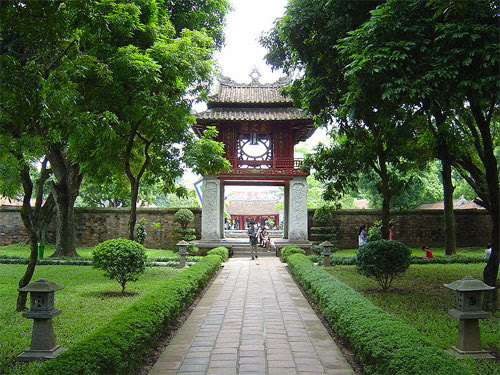 Vietnam has been one of the favourite tourist destinations in Asia for many years. A country filled with breathtaking natural beauty, unique heritage, rich history and mouth-watering cuisine, Vietnam has much to offer any tourist who decides to visit her. If you're wondering where to go, here are the top three recommended must-see destinations in Vietnam. Vietnam’s capital city has undergone rapid transformations in recent decades. 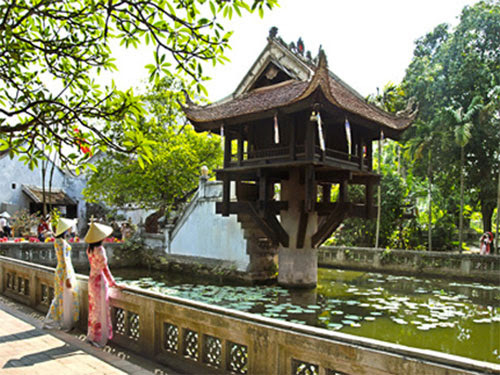 Considered one of the most beautiful of the colonial Indochinese cities, Hanoi is a combination of old-world charm and modern developments brought on by its recent surge in tourism. 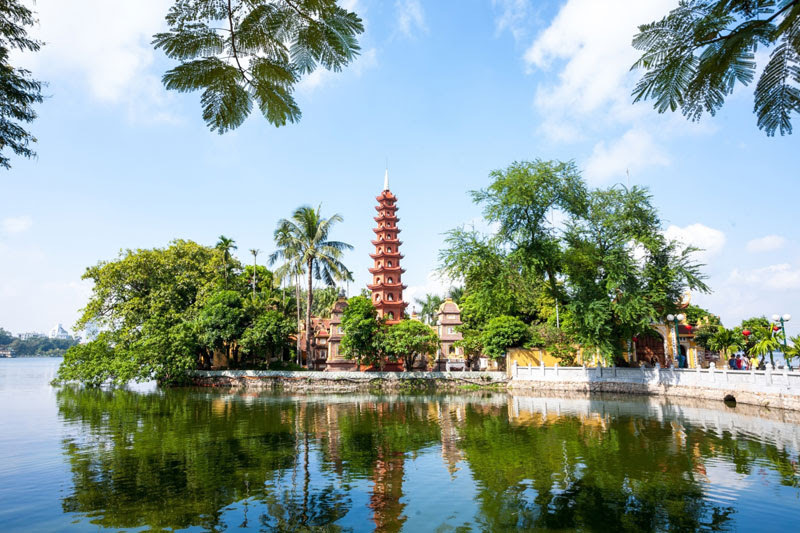 The motorbike-filled streets of Hanoi have much to offer for visitors, from lovely parks and museums to streetside restaurants and world-class coffee. 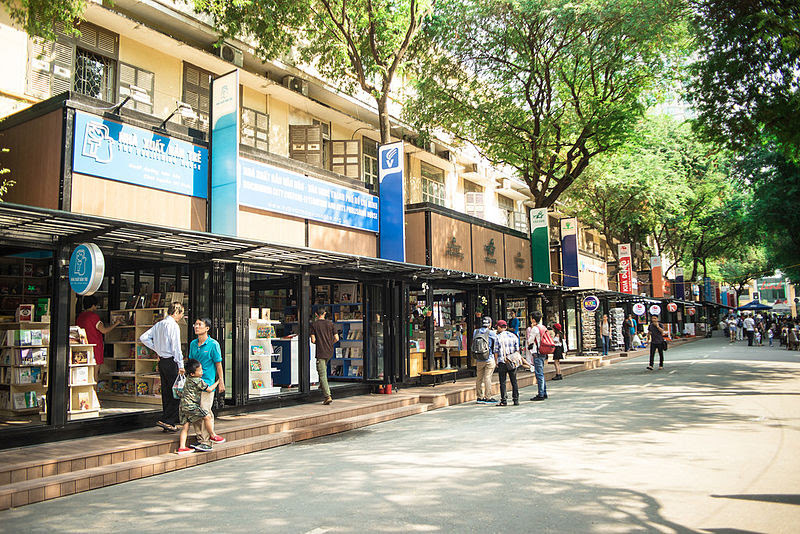 Traces of the city’s French colonial past are still evident in the building architecture, language spoken by the older ‘Hanoians’, and even the French baguettes sold in bakeries. 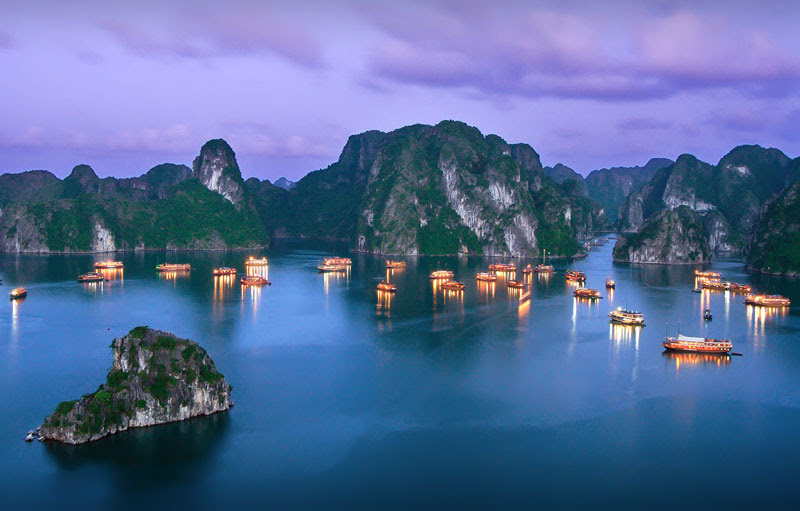 The UNESCO World Heritage site of Ha Long Bay is located about 170km east of Hanoi in northern Vietnam. It is an archipelago made up of 1,969 islands. 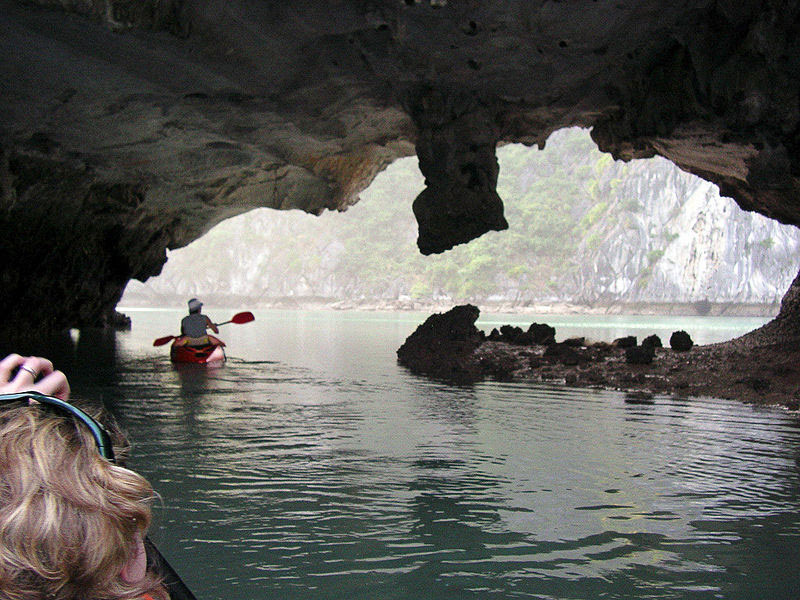 The bay is well-known for its scenic ocean karst topography and regarded one of the natural wonders of the world. If you have more time to spend here, you can take the overnight cruise to visit beautiful caves, watch the sunset and enjoy a beach barbeque. 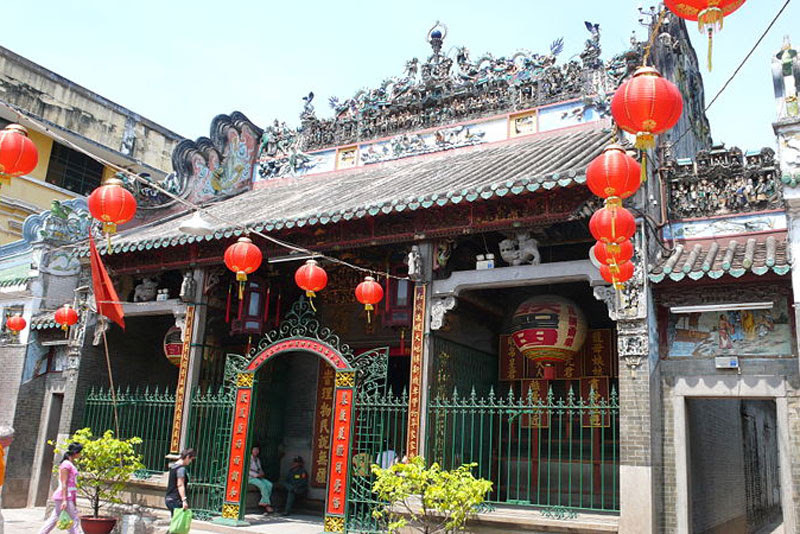 Ho Chi Minh City (HCMC), the largest city in Vietnam, is often described as a vibrant, dynamic, highly energetic city that has everything a city traveller could hope for – from timeless temples to towering skyscrapers, classy restaurants to unassuming street stalls, the finest hotels to the cheapest guesthouses. 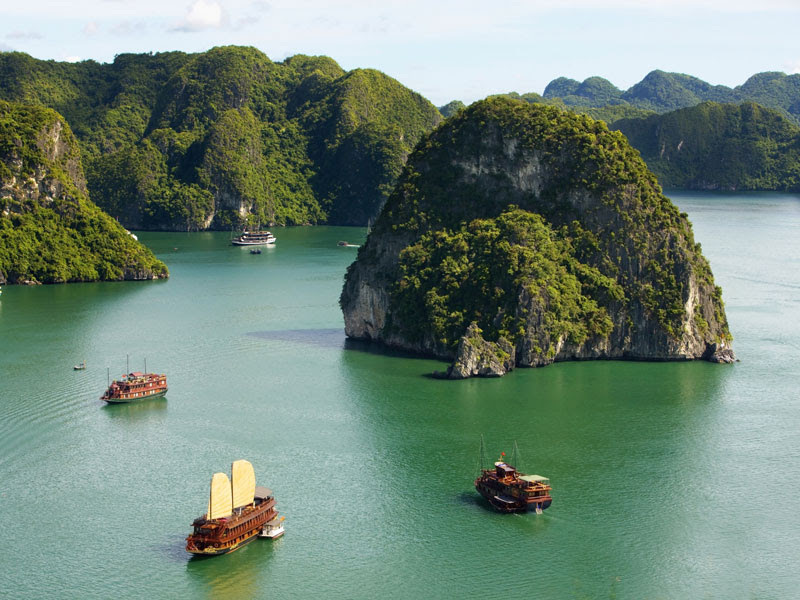 These are merely a tip of the iceberg when it comes to Vietnam’s diverse treasures. 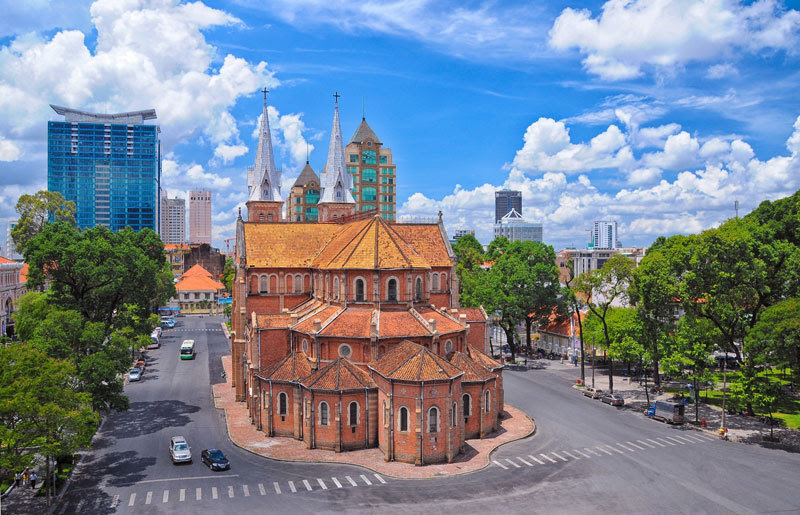 With the introduction of Vietjet’s maiden flight route from Kuala Lumpur to HCMC, now there are even more reasons why Vietnam should be the destination of your upcoming holiday.